Early on in my work with HIV I began to find that bringing in the words of the subjects I photographed, through written quotes and sound, added a powerful element to the viewers’ experience. It also helped to contextualize what was often difficult material. As my work became increasingly engaged and activist, the technical innovations that were taking place alongside allowed me to begin developing a series of multimedia projects that combined my photographs with the recorded voices of my subjects and video footage in a variety of ways. This is a collection of some of the short films I have made on HIV since 2003, working with a variety of organisations including UNICEF, the Treatment Action Campaign, OSISA (Open Society Institute of South Africa), ICAP (International Centre for AIDS Care and Treatment Programs at Columbia University) and DfID (UK Department for International Development). 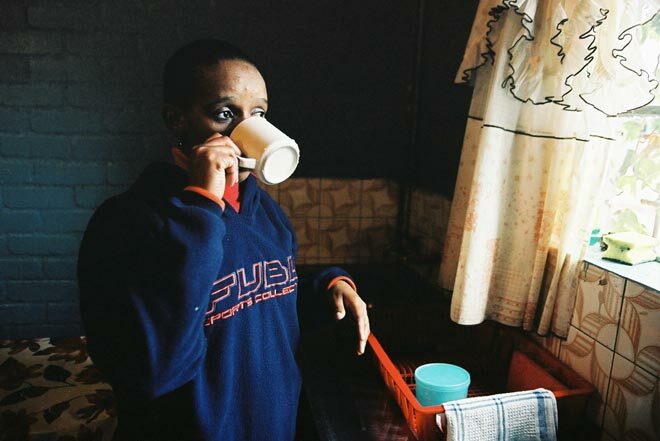 The Harsh Divide uses 360-degree panoramic images to explore the challenges associated with access to treatment in South Africa. 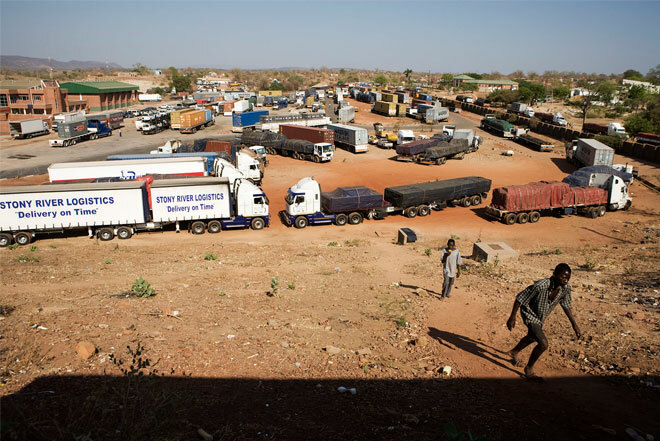 Voices from the Border investigates the factors behind the high levels of HIV transmission in a small town in Zambia, on the border with Zimbabwe. Stigma is a personal story that highlights the insidious nature of the stigma and fear often associated with HIV/AIDS, which can often prevent effective treatment of the virus. Close to my Heart is a set of stories about mother-to-child transmission of HIV in Lesotho. Sharing the Journey is about efforts to widen the scope of treatment for families facing HIV in Uganda. 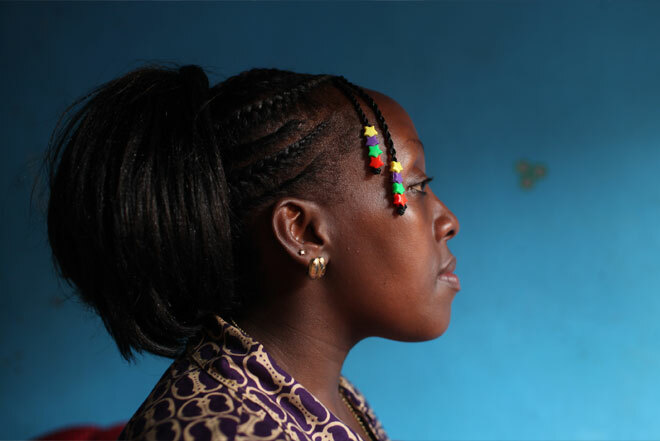 Caroline’s Story is about a young mother and her efforts to prevent passing on HIV to her baby. A Stigma Story is a personal story that highlights the insidious nature of the stigma and fear often associated with HIV/AIDS, which can often prevent effective treatment of the virus. David’s Story is about an openly HIV-positive advocate who is part of an AIDS education theatre group in Mombasa, Kenya. 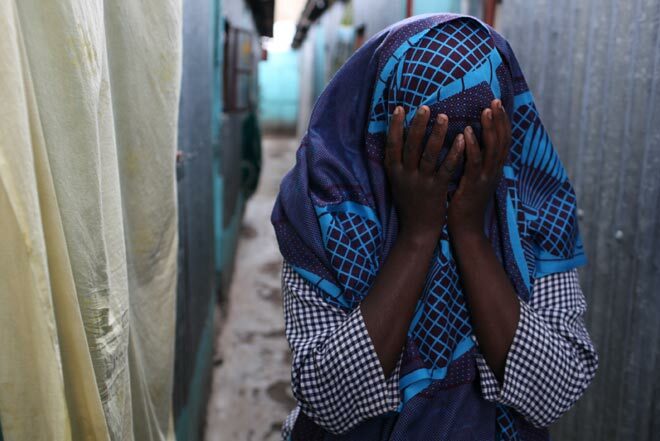 The Secret that Kills My Heart is about the forced sterilization of HIV-positive women in Namibia and South Africa.